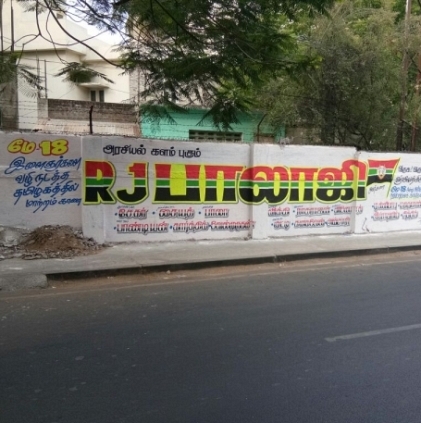 Recently, we have been spotting many wall posters and big campaigns suggesting a major announcement from RJ Balaji. 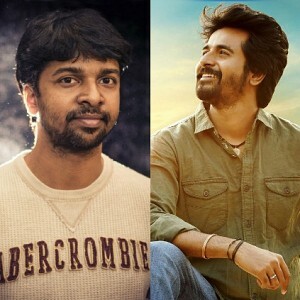 Many reports suggest that it could be his political entry, while some others say that he is going to announce a new film in which he plays the lead. Fresh news has come in that his announcement is going to be made tomorrow on the occasion of Chennai Super Kings' next game. He will be a part of the pre-match discussion on Star Sports channel. He has officially announced that he will be revealing his next plan of action at 7 pm during the show. We are still unsure if this is a political plunge or an announcement for a movie. 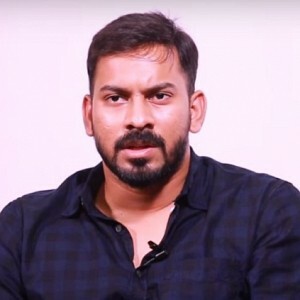 But, in a recent conversation with the popular politician Nanjil Sampath, he has revealed that he will be acting in a movie with RJ Balaji. Let us wait and see until tomorrow! ஐபிஎல் 2018: பிளே ஃஆப் சுற்றுக்கு 'வாய்ப்புகள் அதிகம்' உள்ள அணிகள் எது? 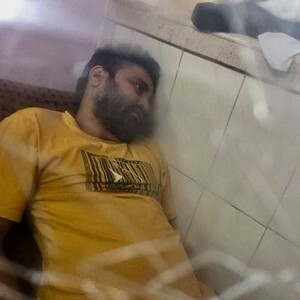 CSK Tweet Backfires | Seruppu Da! 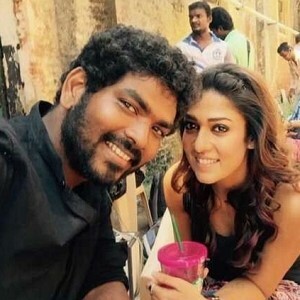 No More Veruppu Da! 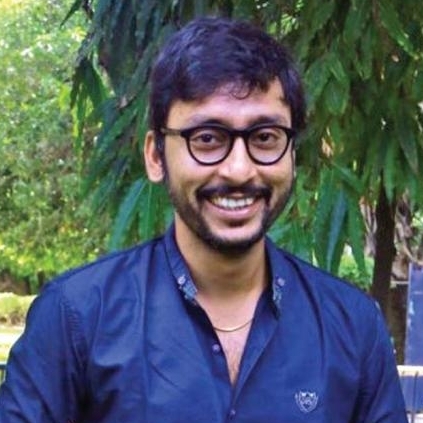 People looking for online information on CSK, RJ Balaji will find this news story useful.